This Japanese sake seminar is for non-Japanese living in the Kansai Area. Through a lecture by an international kikisake-shi (sake sommelier) and sake tastings, you will be able to discover the charms of Japanese sake. 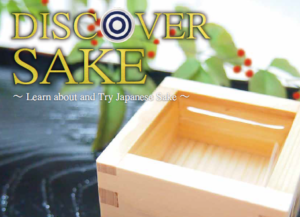 You can learn about the history of Japanese sake, its culture, information about sake, and how to taste sake. Would you like to experience Cool Japan?